On average, twins are born about 3 weeks before single pregnancies (37 weeks gestation), while triplets are born at 33 weeks on average, and quadruplets are born at an average of 31 weeks gestation. Multiple pregnancies come with an increased risk of certain complications, especially preterm labor. I wanted to know how you all know, those who haven't been to the doc, how many weeks you are if you have taken a pregnancy test at home that came out positive. My last period was on Oct.4th. I haven't gotten it since. 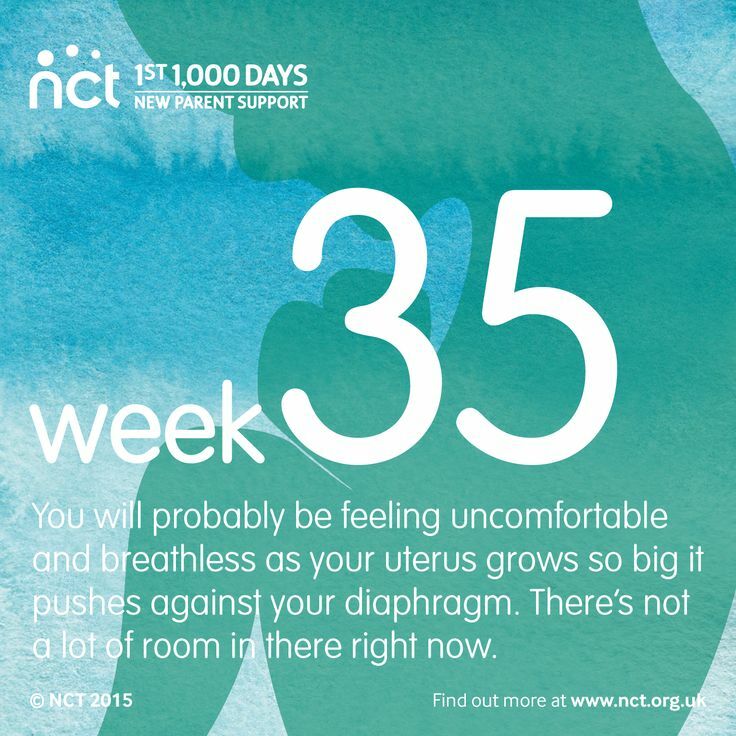 I feel the tender breats and nausea (without vomitting) but I don't know how many weeks along I am. Can someone help?